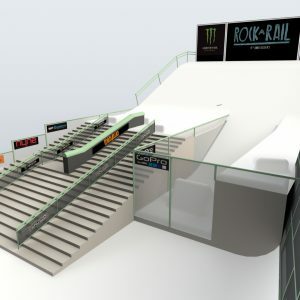 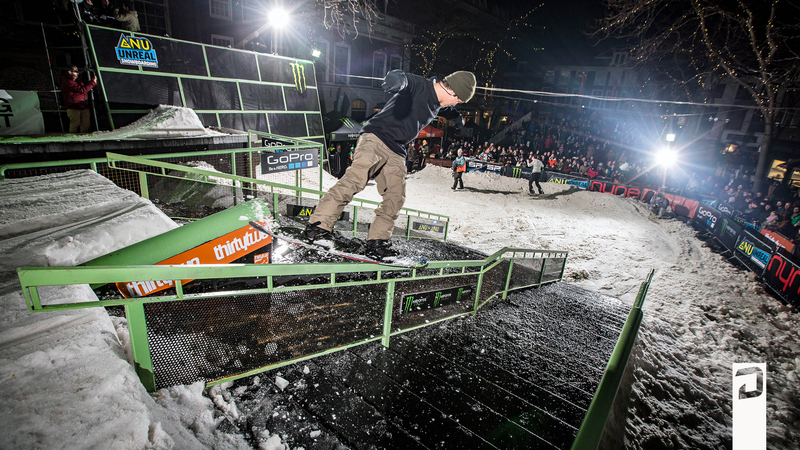 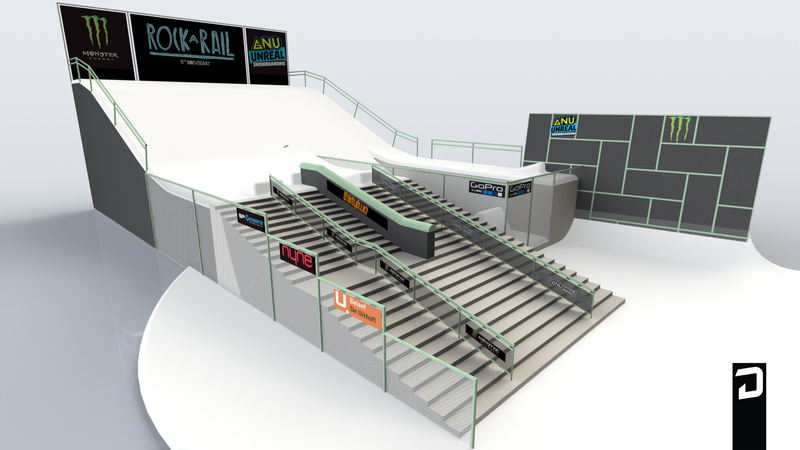 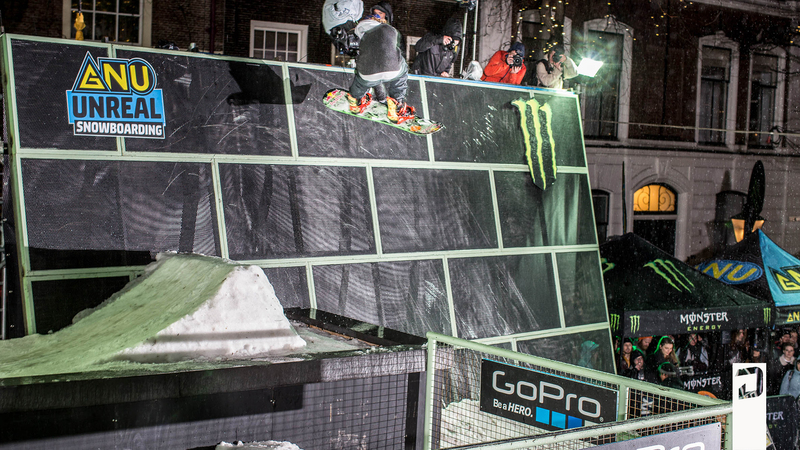 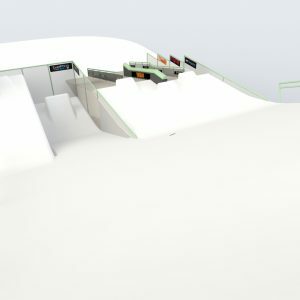 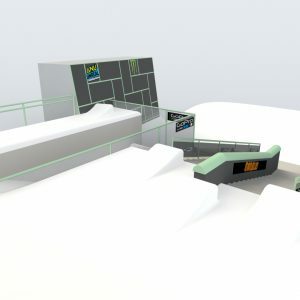 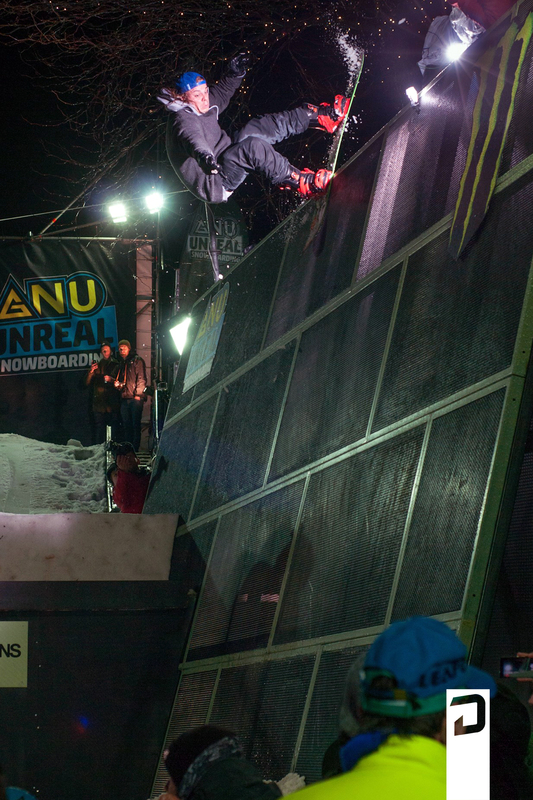 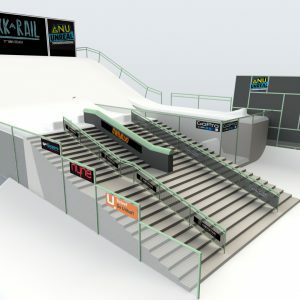 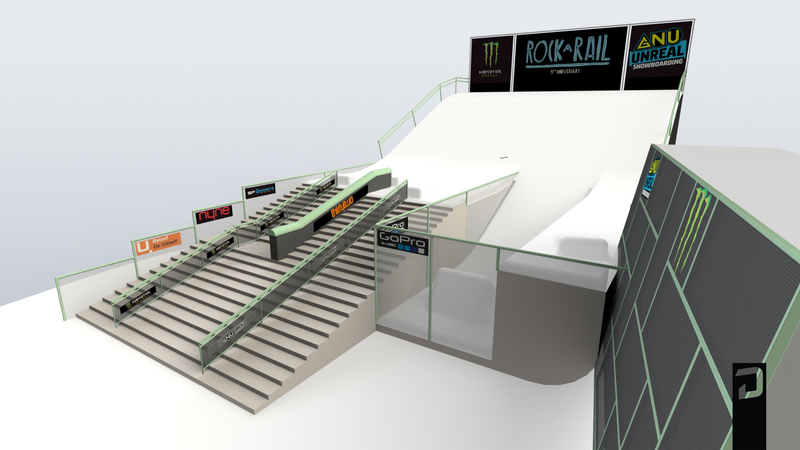 This year the fifth version of Rock a Rail went down on the 21st of November. 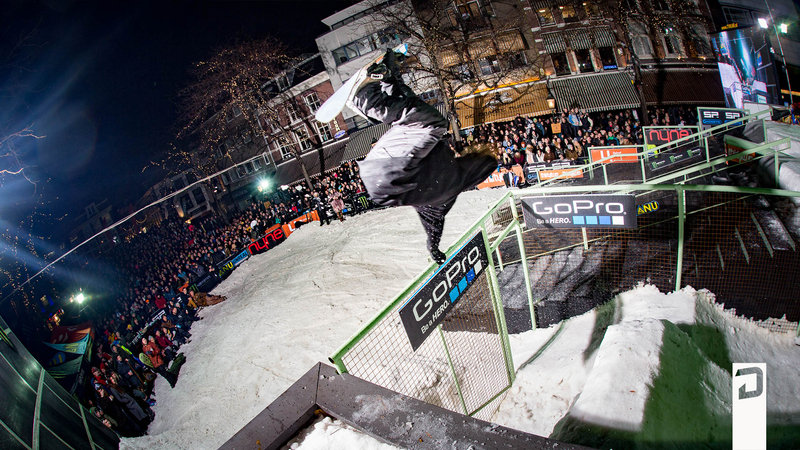 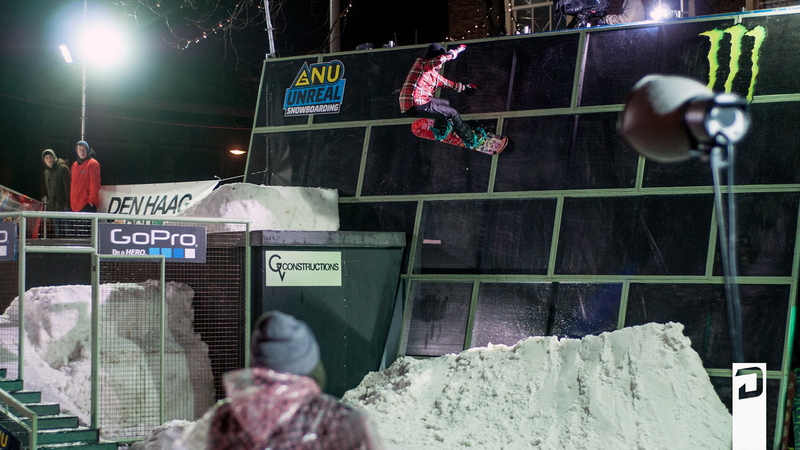 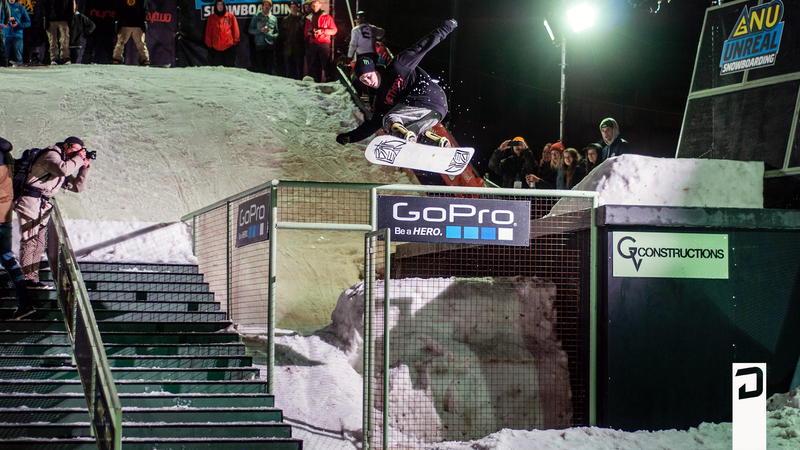 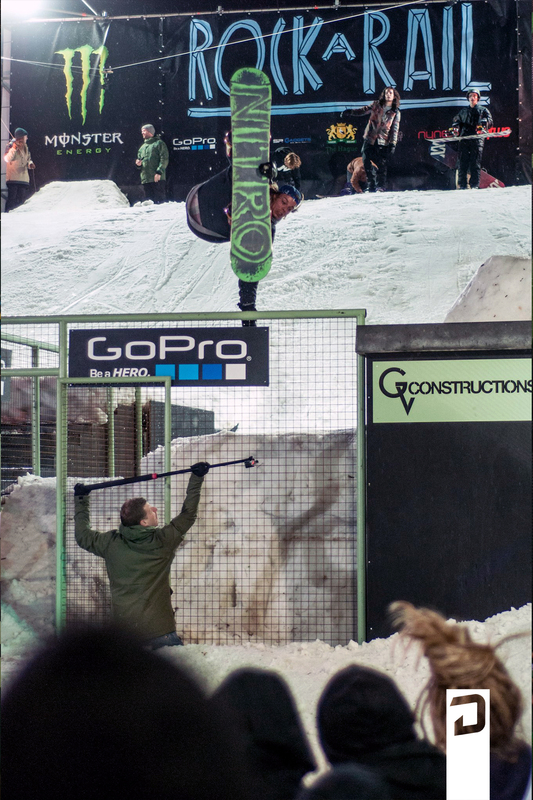 About 40 riders from over 10 different countries battled each other in three heats. 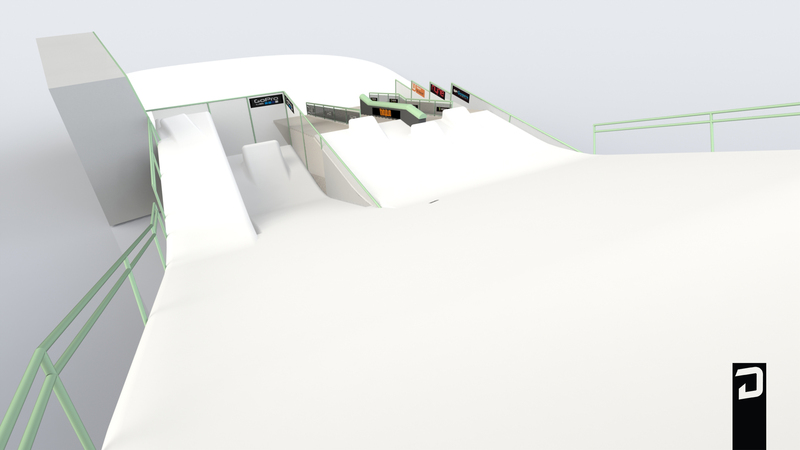 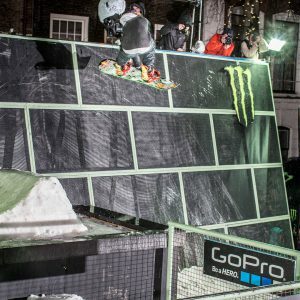 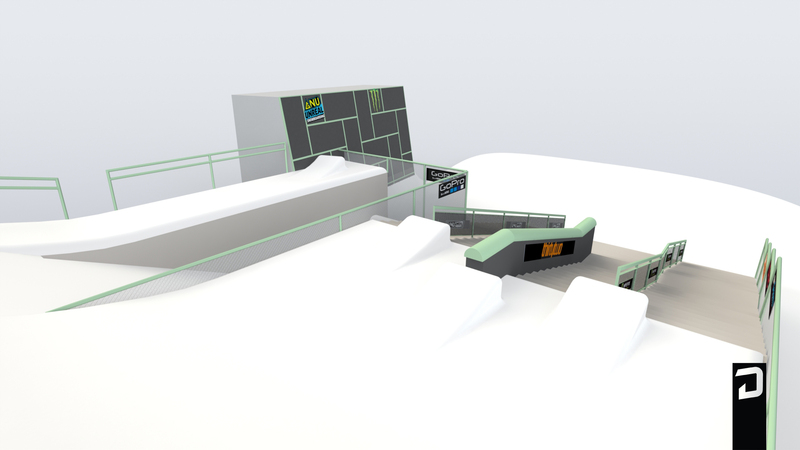 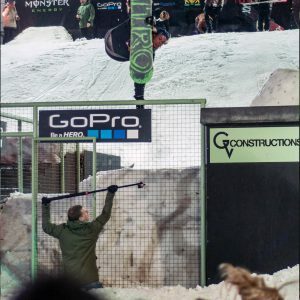 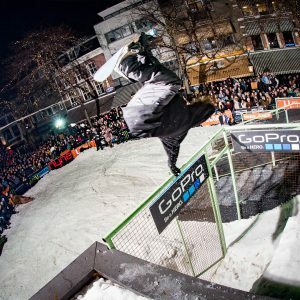 DIDID and GV-constructions came to a new and improved design of the setup, giving the riders increased possibilities and the crowd even more fun. 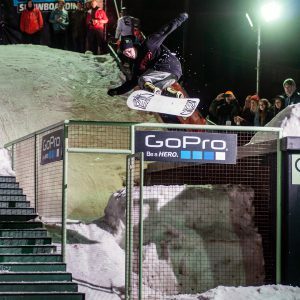 In the finals the level of riding was even higher than the past editions.